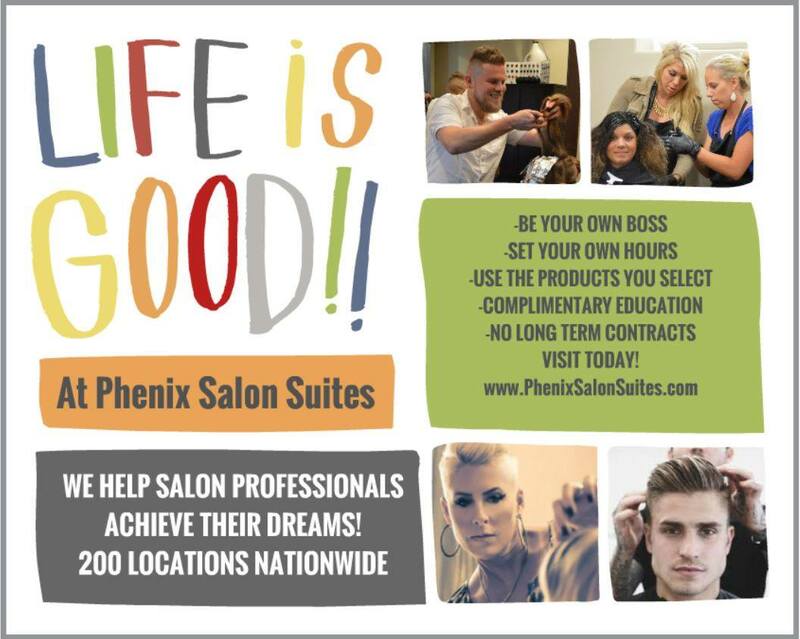 Color, Perm, Hair Extensions, Special Occasion, Corrective Color, Balayage, Ombre. TDamonMitchell is a fashion forward salon driven to exceed expectations by providing impeccable customer service, expertise and the finest quality products. 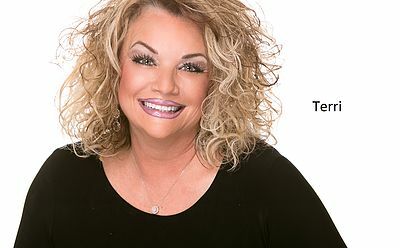 Terri, the creative force behind the salon , has been in the industry for over 30 years bringing her to the level of Master Colorist and Stylist. Terri's passion for the industry, continuing education and mentoring of those on her team inspires the best in those around her. Terri specializes in all phases of Coloring, Specialty Haircuts and Updos.